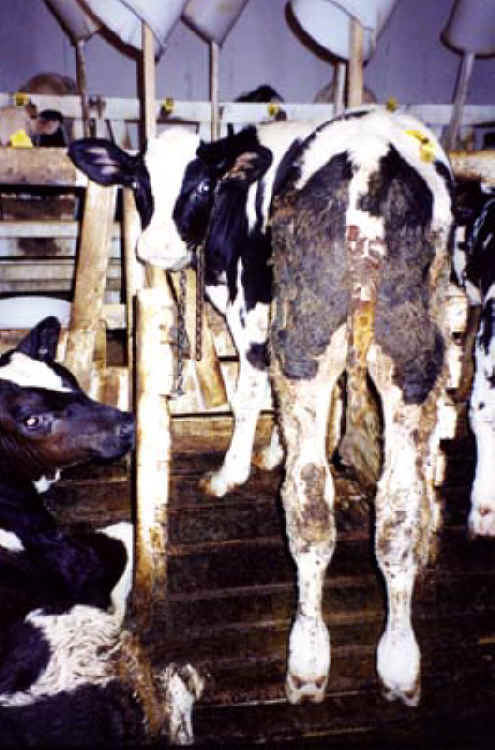 (Cattle Exploitation - Veal - 11) To allow any living being to live under these conditions is wrong. To force any living soul to live like this is an atrocity. Stop contributing to this holocaust! 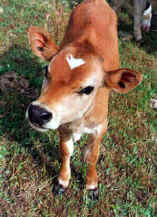 Stop eating animals and their by-products!